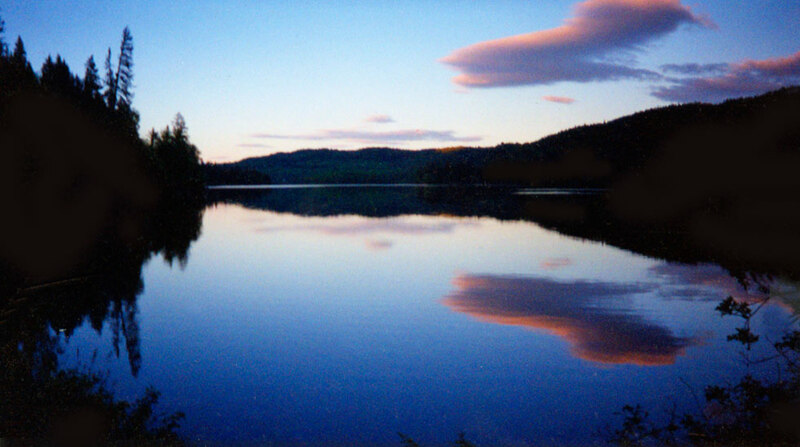 Hawkins Lake is situated between Ruth Lake and Canim Lake which gives its' owners the "Best of Both Worlds!". The configuration of the lots on sperate fingers into the lake, with bays in between, creates a spacious feeling and avoids the typical "sub-division" effect where lots and located side by side. The privacy of the location combined with its' natural scenery unobstructed by any development on the other side of the lake provides a real peace and quiet that is difficult to find on the the larger lakes. If power boating is your thing, know that Canim Lake permits power boats for more active sports such as skiing or sport fishing. Canim Lake is within 10 minutes away. You truly get the best of everything here! Two beautiful properties available at Hawkins Lake, B.C. Welcome to your private oasis away from the hustle and bustle of the city life. Hawkins lake is located approximately 50 km from 100 mile house in the scenic, wildlife rich Cariboo area of British Columbia. This 1.1 acre parcel is arguably the best location on the lake with 500 ft. of lake frontage set on a peninsula. Step out the front door on to the lake. 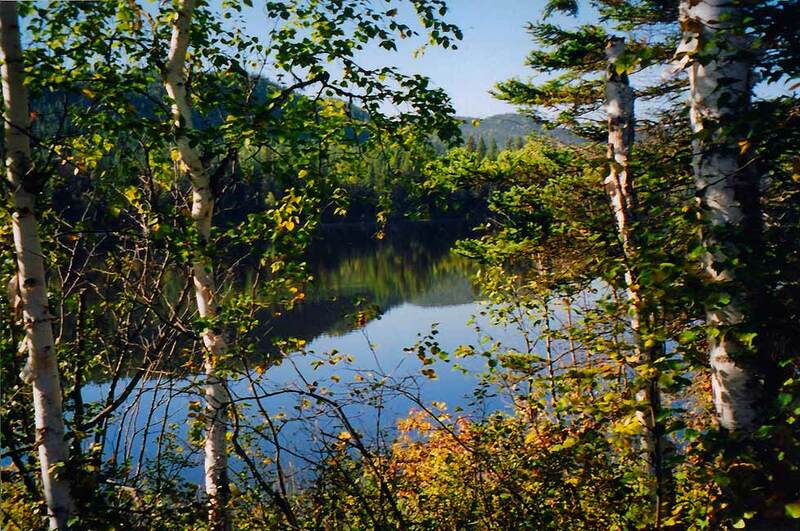 Enjoy Hiking, Mountain Biking, x-country skiing, fishing, hunting, water sports and more! 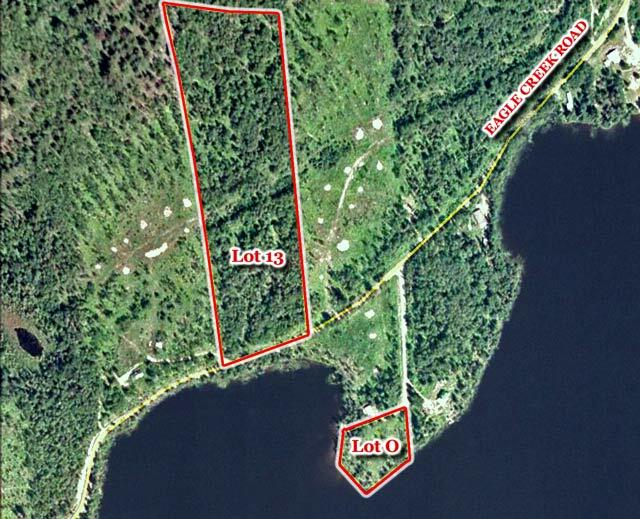 Located in scenic and intensely wildlife rich Cariboo area of British Columbia this 10 acre parcel has plenty of room to build your getaway cabin and enjoy the panoramic views of the mountains and this fabulous lake. 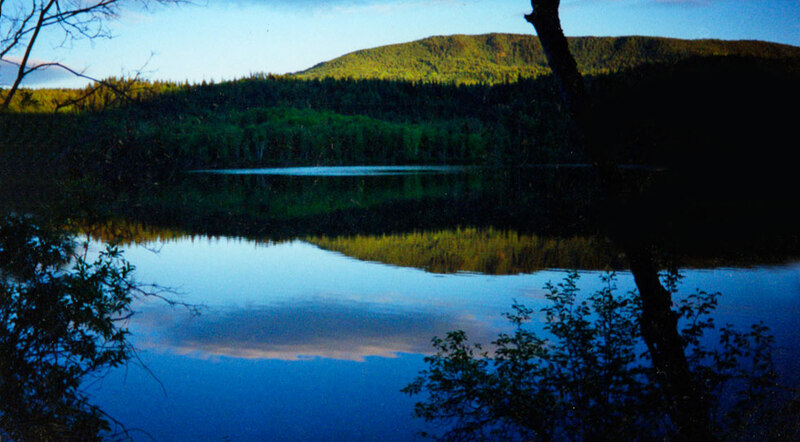 Enjoy Hiking, Mountain Biking, x-country skiing, fishing, hunting, water sports and more. You are 15 minutes in any direction to a multitude of lakes, trails and activities. A great retreat for family holidays, fishing/hunting trips, or some much needed rest and relaxation! Hawkins Lake is approximately 2.5 miles long and half to three quarters a mile wide. 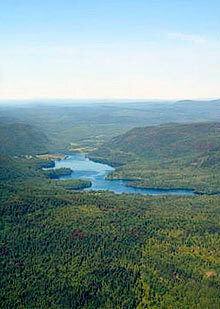 It is situated between Ruth Lake and Canim Lake. On leaving 100 Mile House (heading North) turn East onto Canim Lake - Hendrix Road roughly 30 km and on reaching Forest Grove, turn right and continue for another 23 km. You will see Canim Lake and pass several resort type locations (Reynolds resort, Rainbow resort, etc). On your left look for the Hawkins Lake Eagle Creek road sign. If you see Minac Lodge you have gone too far. After about 6 km on the this maintained gravel road you will find Hawkins Lake. Look for the marked sign "Gatley" which heads into the lake area and onto one of the separated fingers. This takes you to Lot O.